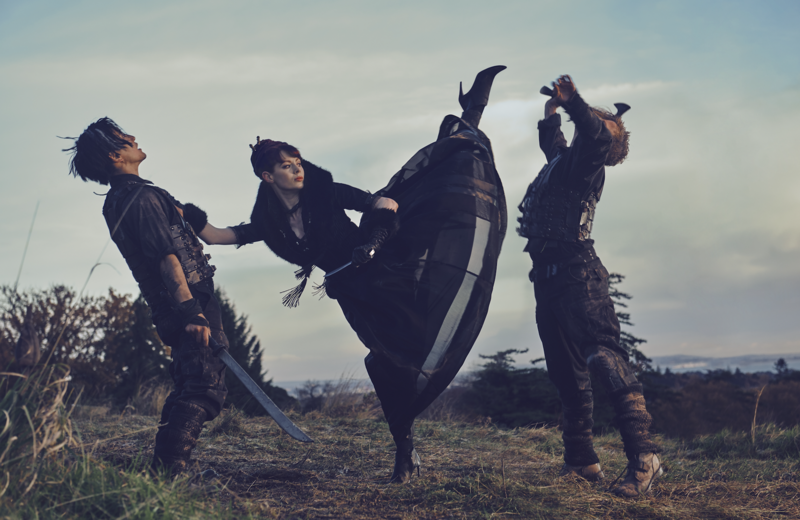 Into the Badlands returns for a second fantastical and high-intensity season tonight on AMC UK. For those unfamiliar with the show, Into the Badlands is an action-packed martial arts based series starring Daniel Wu and Nick Frost, both of whom currently star in the new Tomb Raider movie alongside Alicia Vikander. 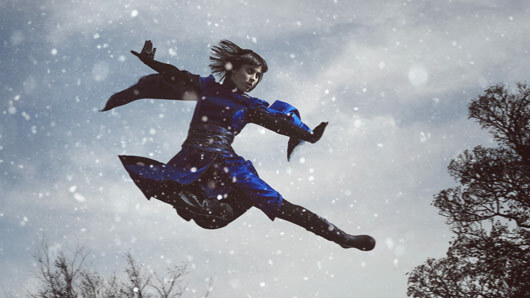 The AMC original series juxtaposes incredible martial arts sequences with compelling character drama, creating quite the unique viewing experience. Season two begins tonight at 9pm, with new episodes every Wednesday, and picks up where season one left off, with Daniel Wu’s Sunny imprisoned at the Bordo Mines and separated from M.K. (Aramis Knight). While M.K. struggles to control his chi-enhanced powers, Sunny is determined to fight his way back into the Badlands in order to find his family at last. With new alliances formed and friendships betrayed, the season meets an explosive end as Sunny and M.K.’s lives are changed forever. Into the Badlands Season 2 kicks off tonight (Wednesday, March 21) at 9pm on AMC UK.